Cosmetic injection clinics are a dime a dozen; located in every shopping centre and street corner. So what makes us different? 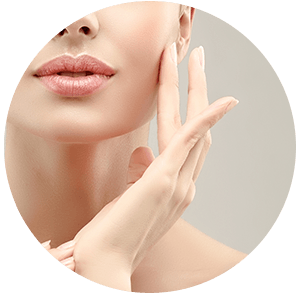 We are one of only a small handful of cosmetic clinics in Brisbane and Ipswich to offer the specialised expertise of a qualified plastic surgeon, who individually oversees the treatment plans for every patient. As a medically regulated industry, we don’t believe aesthetic treatments should be performed in a ‘fast food’ style clinic. 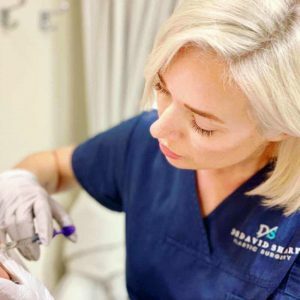 We uphold the highest standards in medical aesthetics; our clinics are equipped with internationally renowned injectable products, the latest technology and advanced techniques; all of which are tailored to meet your individual aesthetic goals and budget. If you’re picky about what you put in your face - and who puts in in there - call us for a complimentary consultation. And rest easy knowing that you are in skilled, experienced hands. Create soft, natural facial curves and restore depleted volume with high quality dermal fillers. 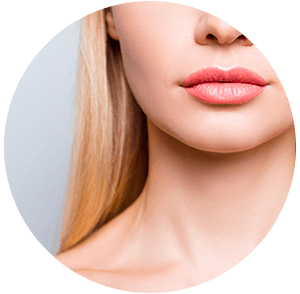 Replace lost volume, enhance fullness and define the lip line with soft, hydrating dermal fillers.